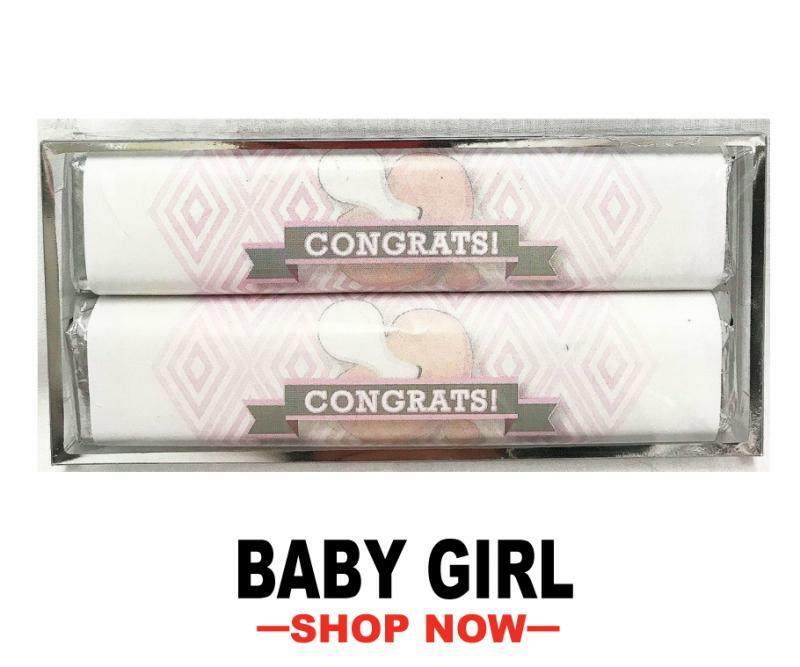 When you are expecting something sweet like the arrival of a little one, then be sure to celebrate that sweetness with something savory: candy! Candy is such a great way to complement good news and spread the joy! And at Las Vegas Sweets, we have the perfect variety of candy to do just that. 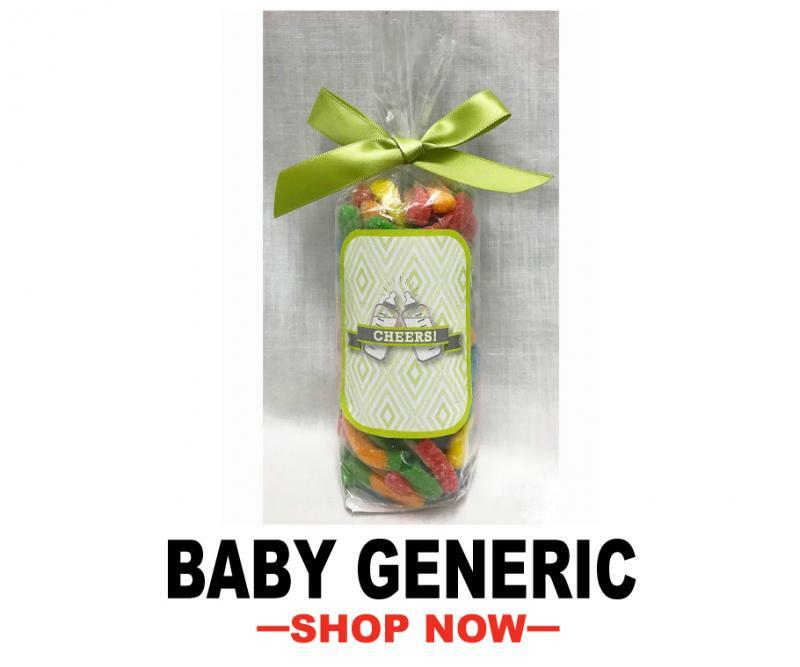 We offer color coded candy in blues and pinks perfect for baby showers and gender reveals and so much more! Are you anticipating the arrival of a sweet baby girl? Then celebrate that sweetness with our candy! We offer color coded candy in girly tones like pink, purple and warm yellow in all your favorite varieties. Choose from classic chocolate bars announcing the happy news to cute jars with jelly beans, mints and more! 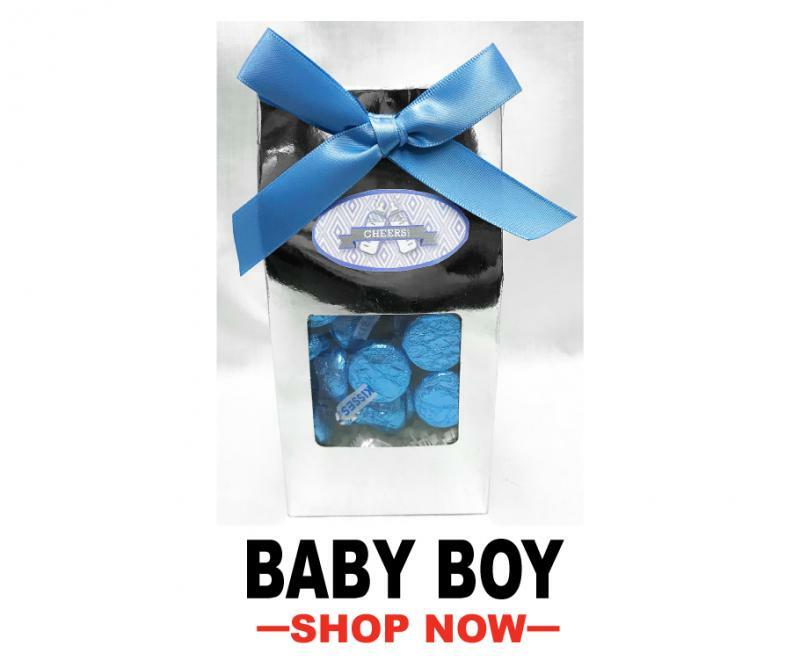 If you're seeking to take a more gender neutral approach for your sweets and candies, we've got you covered there, too! Opt for sweet yellows and greens and enjoy a rich variety of all your favorite candy delights such as mints, jelly beans, chocolate bars and others.